I'm a System Administrator and technology entrepreneur with more than 15 years of experience in UNIX and Unix-like operating systems, mainly OpenBSD, Solaris and Linux, and FLOSS (Free/Libre/Open Source Software) related technologies. 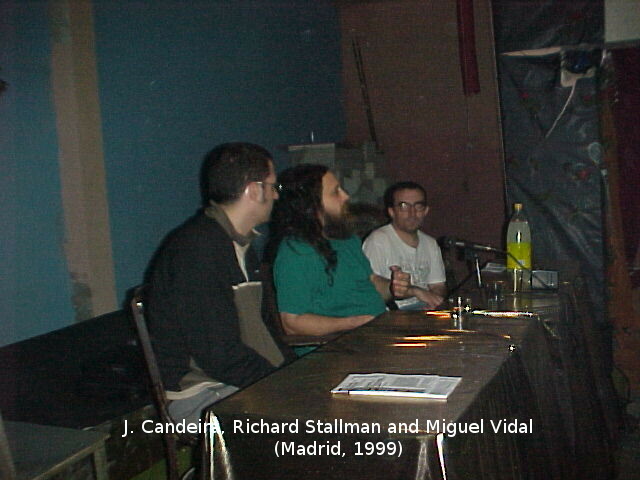 I has been involved in free (as in freedom) software community since 1998. Feel free to contact me with any question or feedback!